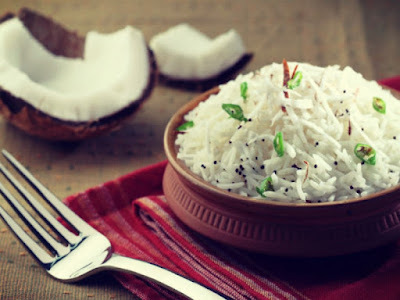 I think being an Indian, it was my duty to post about this since we all use coconut oil in one or another way and we are the third largest producer of coconuts in the world for your general awareness after Indonesia and Philippines. 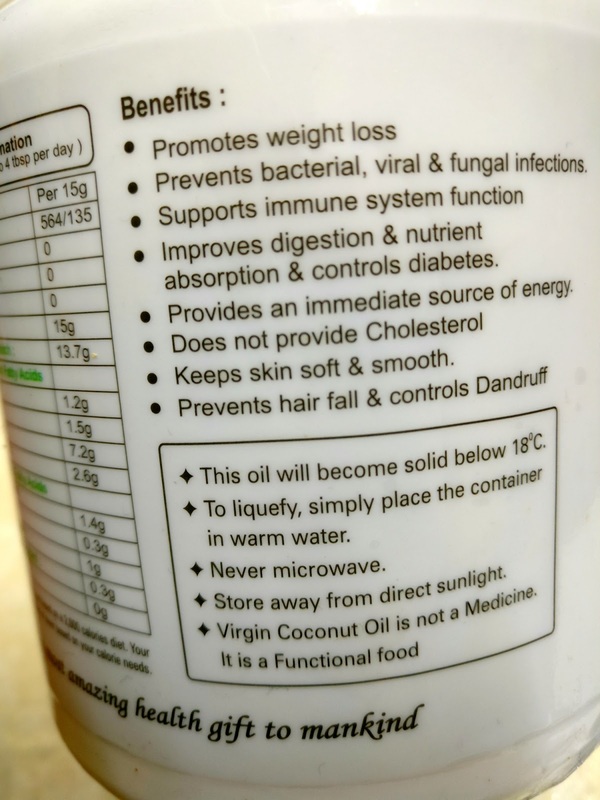 I have found a coconut oil which doesn't smell too strong nor does feel oily and sticky. Yes, you saw it right bae ! 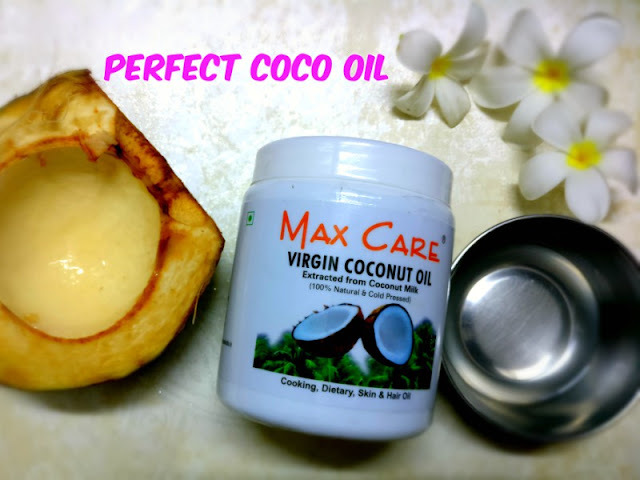 Before starting, let me clarify the difference between virgin and refined coconut oil. Virgin as the name suggests it unrefined version which has not undergone too many treatments. Tropical traditions say that virgin oil is extracted by mechanically pressing the fresh coco meat just after its picking. 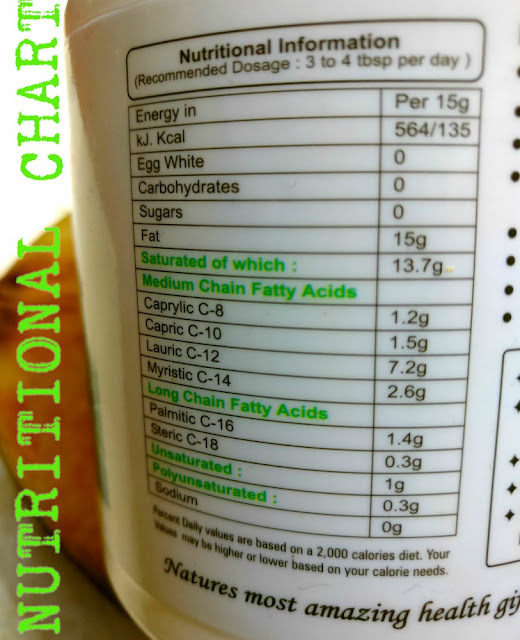 Hence, no chemicals are added and most of the natural fats and acids are kept intact. 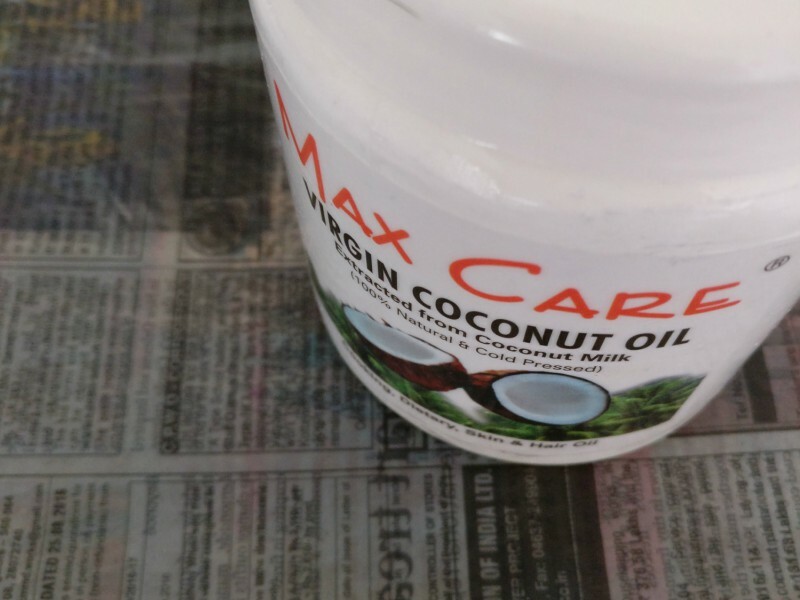 In refined coconut oil, first the coconuts are dried and then the oil is bleached and deodorized. 8 Awesome Uses of this beauty! What is better than a makeup remover which is enriched with nutrients and not chemicals. Recently I started seeing some gray hair that was the main reason I ordered for this oil. I mix it with castor oil and my hair feels nourished on its application, I leave it for overnight. They are softer and shiny after wash. 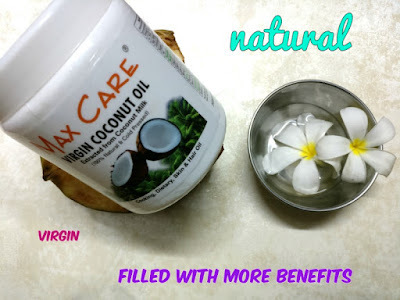 It helped in reducing my hairfall and visible flakes on scalp. I have stopped using any body lotion or face cream just this oil as it is not sticky or smelly. Just after the shower, apply it on whole body. It readily gets absorbed into the skin. My skin doesn't require any further application for whole day except hands as I wash them frequently. Otherwise it is best for day long moisturization. I personally don't prefer coconut oil for cooking as we have been accustomed with mustard,olive and refined oil here in North India. Once I had some banana chips fried in coconut oil, i didn't like the taste and they were having strong aroma of oil in them. So honestly since that day I do not have the courage of having something out of the oil. But some people like the taste of it and what is better than virgin coconut oil. I came to know about this therapy via internet. It is a procedure in which we take 1 tablespoon of oil in our mouth on empty stomach and swishing it around. Some say it shows results only when we do it for 20 mins others say 10-20 mins. Oil pulling helps in removing all the morning toxins accumulated in our mouth over a night span, also for tooth pain and decay, bad breath, bleeding gums, teeth whitening, improves acne, etc. 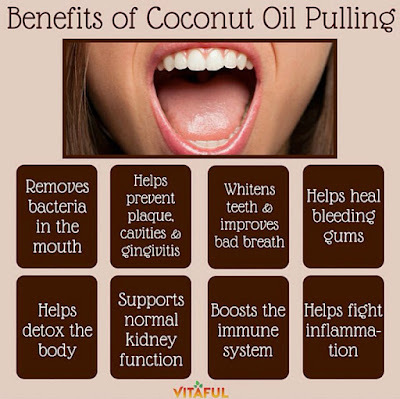 I too have started doing it so cannot mention how true are the benefits of oil pulling, will soon publish the article after one month of doing this ancient Ayurveda technique. In the morning only, I realized my heels have become soft. 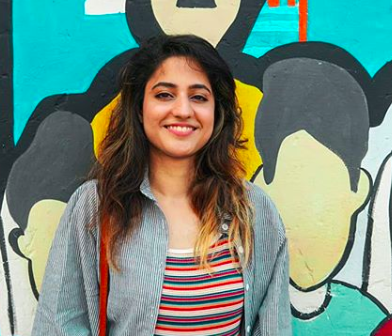 I usually get up late in the morning (suffering from 5 min-5 min syndrome) and hence run late. I just apply the oil and rub it in haste. Still it is showing its results and I feel happy about it now. Seriously, this oil does wonders on your skin only after a week or so of application. Do you know that the coconut oil has natural SPF 4 which protects against 75% of the sun radiation. It is sufficient for 1 hour protection. 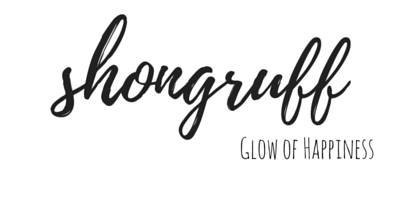 So you get to know about a DIY healthier way of protecting your skin instead of any harmful chemicals. Before heading to take a dip, apply coconut oil to be safe from the chlorinated water which had ultra-drying effects on your skin and hair. Also it is a mild sunscreen too. 4. No extra fragrance added. 5. Gets absorbed in a go. 7. Whatever it claims seems to be true! 3. It is sort of a question- Why does not it get solidified? Rs 375 for 500 ml. People might want to compare it with Patanjali's coconut oil. 1. Patanjali's oil smells stronger and is greasier. 2. Cost wise Patanjali's is Rs 65 for 200 ml or approx Rs 163 for 500 ml. Though Patanjali's oil also claims to be chemical free. I have used both but this oil wins by 2 points on the basis of smell and touch. 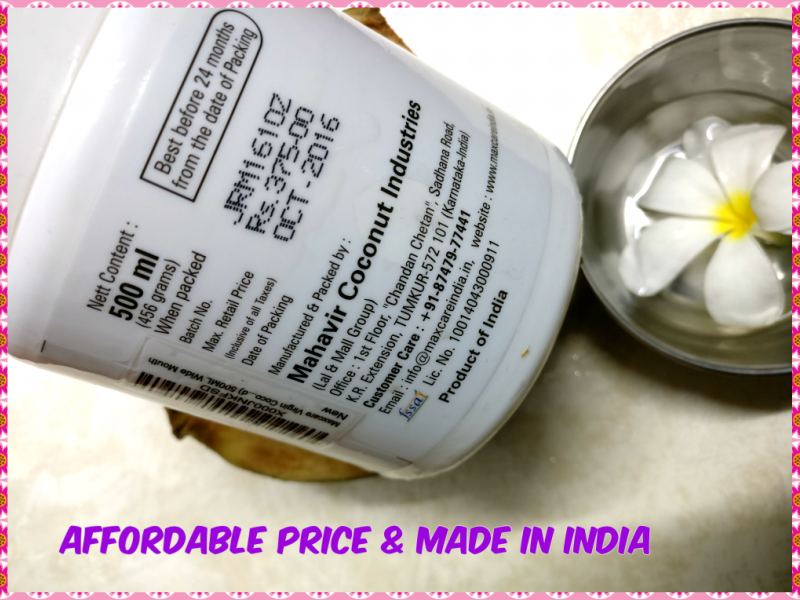 I hoped the review helped you in some way and do not forget to share your experience too either with this or some other coconut oil. Thanks so much AbsoAbso crrecco review.